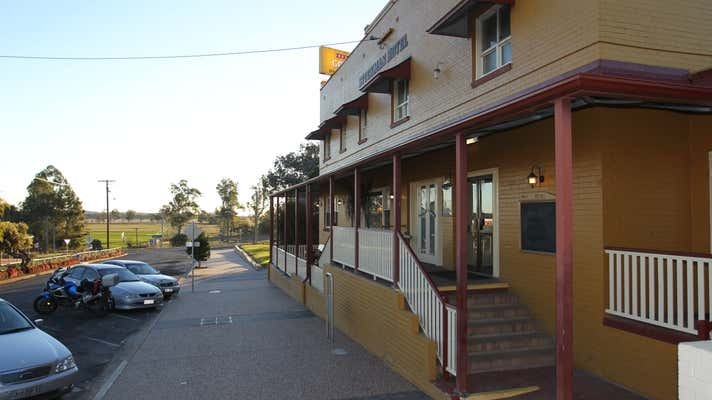 Here is a fantastic opportunity to purchase an iconic country pub! 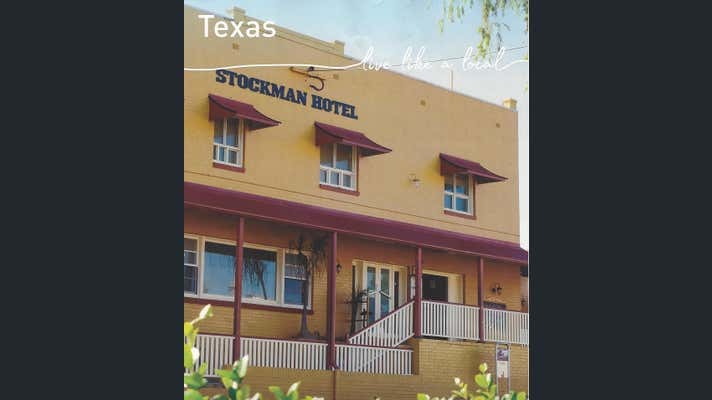 One of the most unique and charming country pubs in Australia, the Stockman Hotel in Texas Qld is known far and wide for its warm and welcoming hospitality. 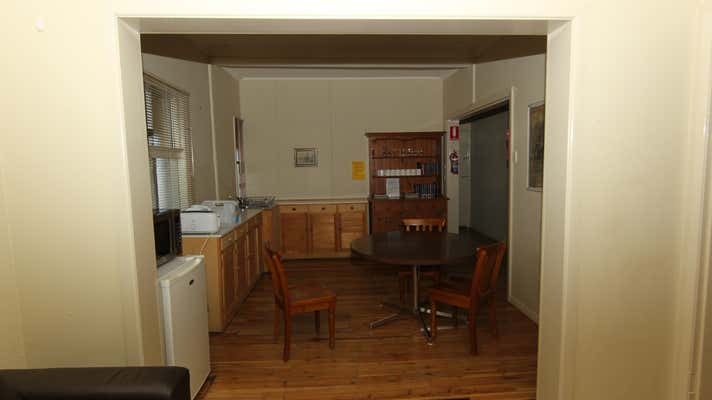 Call Jack Spencer on 0409 506 366 to inspect this property today - you will need to see it to appreciate all that it has to offer!